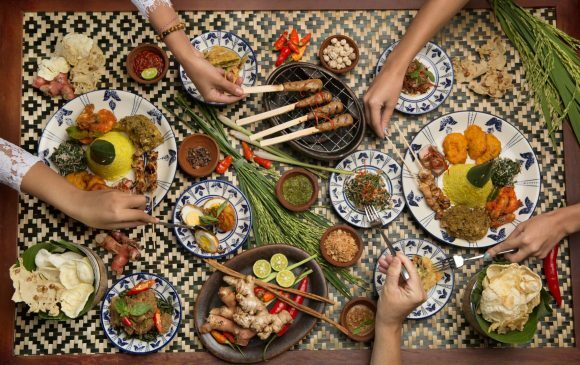 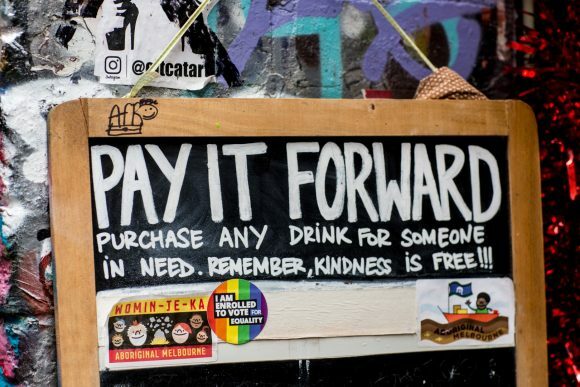 These ethical eateries put your morning coffee or dinnertime indulgence to good use by supporting worthy causes. 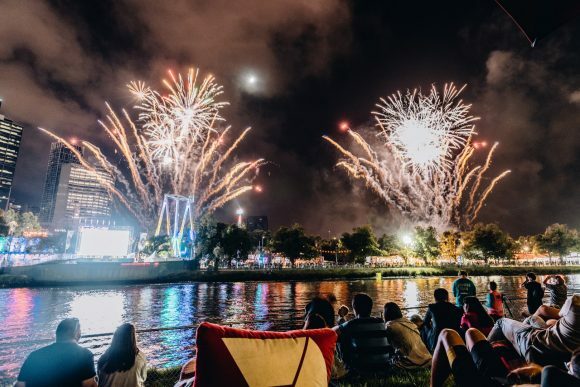 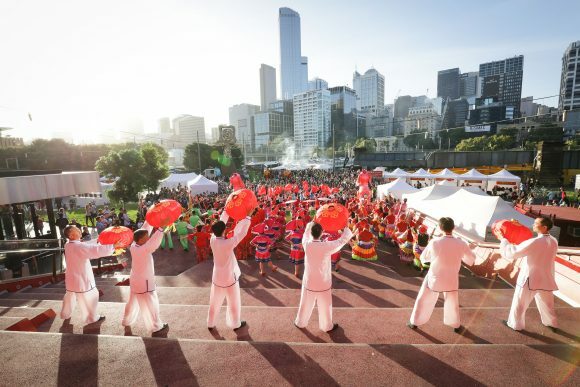 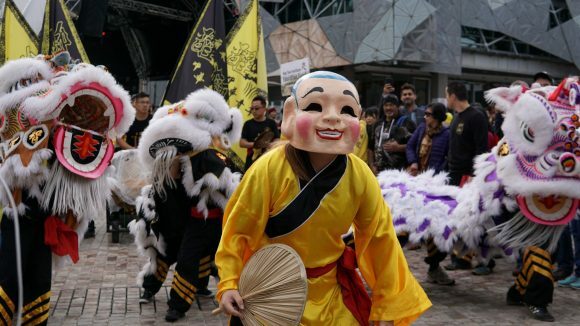 Celebrate Lunar New Year at this huge range of festivities across Melbourne. 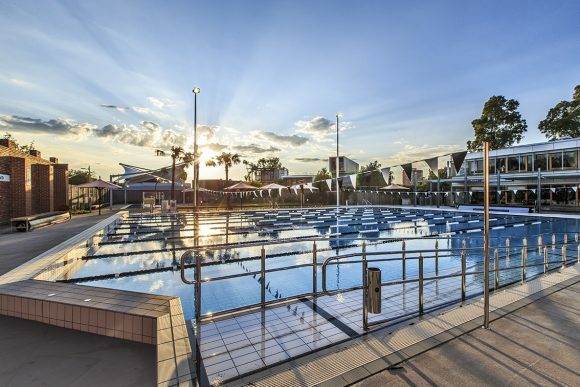 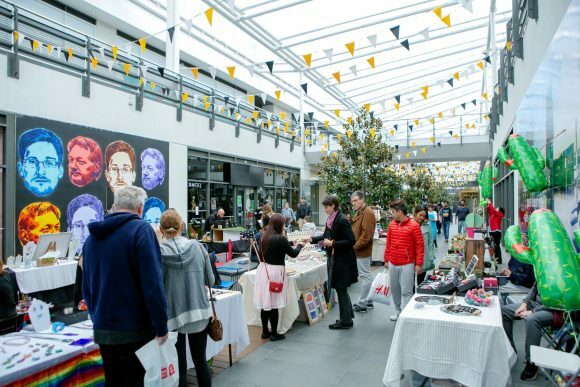 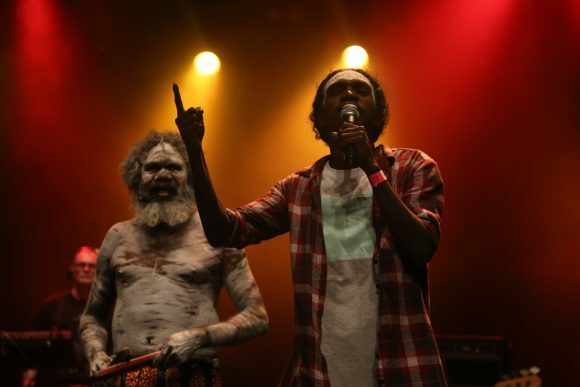 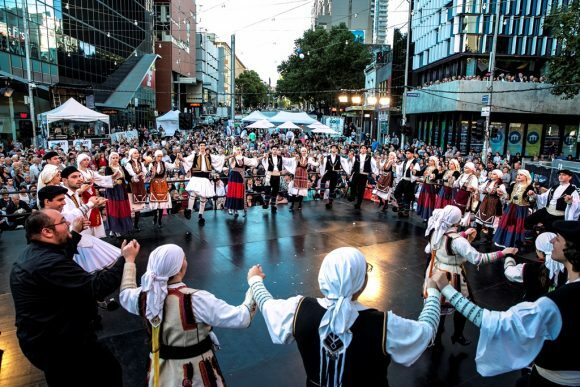 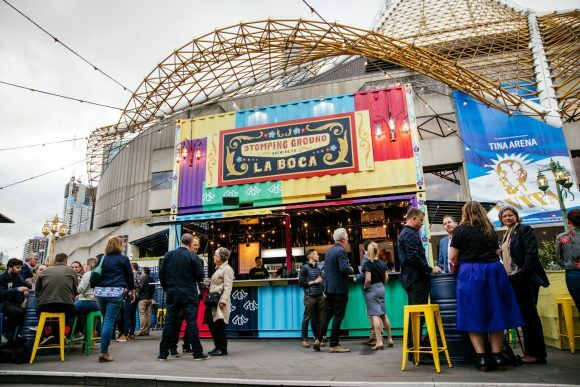 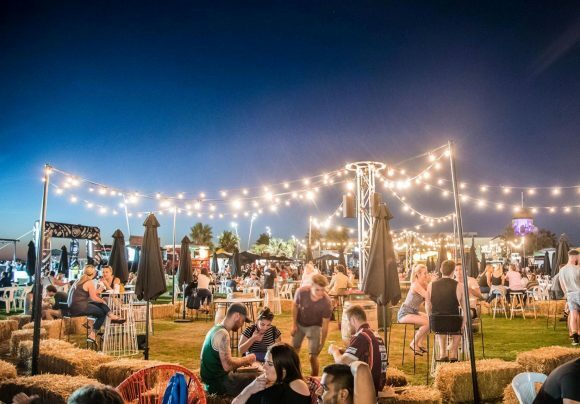 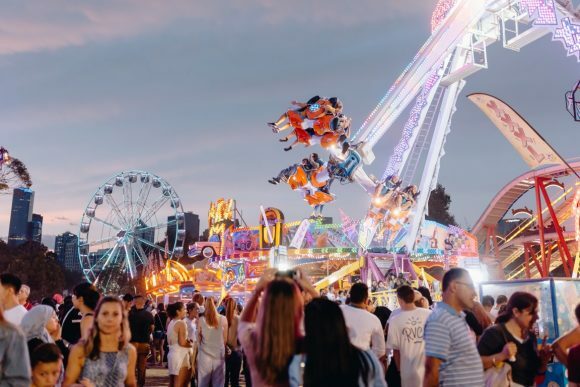 From Chinese New Year to the Greek Festival, alfresco movies to the Melbourne Symphony Orchestra, fill your diary with freebies.